Magnolious (adjective) Very good; magnificent. But wait! 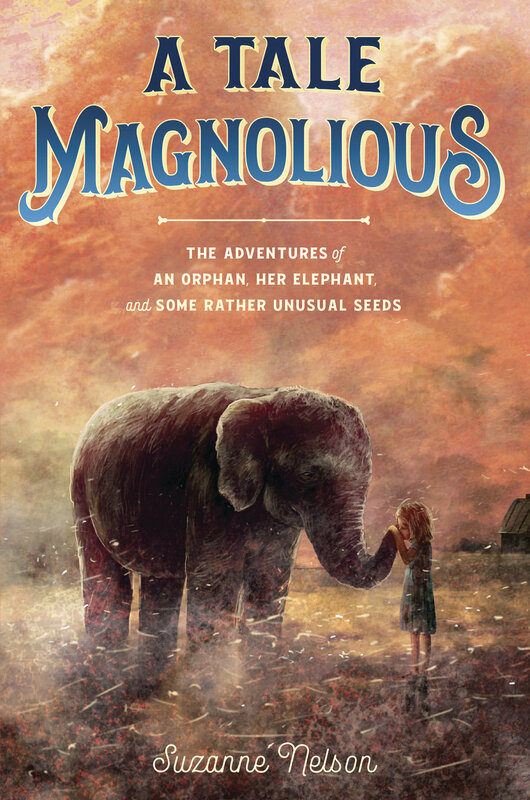 First, feast your eyes on the curious sub-title of this forthcoming middle grade from Suzanne Nelson and Random House coming to bookshelves on 6/18/19..
and Some Rather Unusual Seeds? “THE ORPHAN Ten-year-old Nitty Luce is an orphan and a thief on the run. Her only belongings are a blue ribbon, yellow button, red marble, and a stolen pouch of mysterious green seeds. For as long as Nitty can remember, folks have always assumed the worst of her. Still, she believes she has goodness in her somewhere. She just needs to be given the chance to prove it. But no one else puts any faith in her. Until she meets Magnolious. HER ELEPHANT Magnolious is a circus elephant, but many believe she’s also a murderer. No one truly understands what happened on the night that her trainer died. No one understands her. Until she meets Nitty Luce. Happen-chance and a blinding dust storm bring Magnolious and Nitty together, and the two of them embark on a journey through dust-riddled wastelands, searching for hope and safety. When they stumble upon a barren farm belonging to the curmudgeonly Windle Homes, Nitty offers him help with his farm in return for shelter. AND SOME RATHER MYSTERIOUS SEEDS After all, Nitty still has the pouch of mysterious green seeds. She’s been told that the seeds will grow whatever she needs them to grow. She believes the seeds might help Windle and his dying farm. More than that, the seeds might help her and Magnolious. Because they both need something extraordinary to happen. Something that will prove their goodness and bring back the hope that the dust storms have stolen. But as the seeds start to grow, so does a mystery involving the farm and the surrounding town of Fortune’s Bluff. Soon, Nitty, along with newfound friends Twitch and Bernice, are trying to save Windle’s farm, Fortune’s Bluff, and beloved Magnolious from foulsome rotten villainy. This is a story about hope, faith, and finding family. This is a story about magic, mysterious seeds, and—yes—even mustaches. 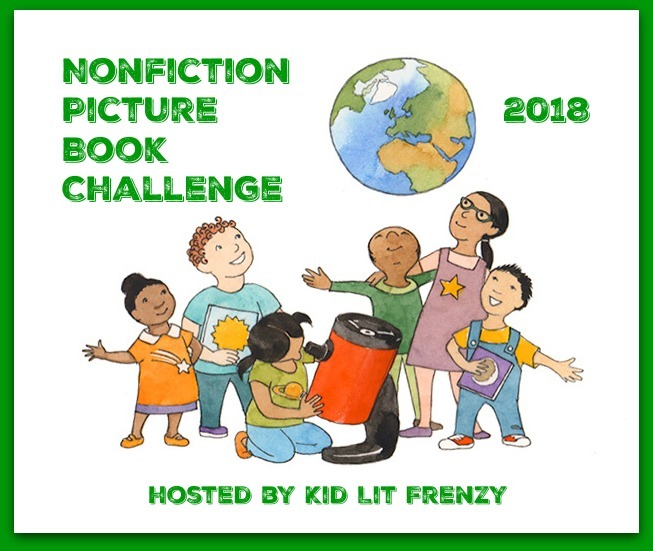 Thank you Suzanne for sharing your wonderful cover and special book with the readers of Kid Lit Frenzy. And thank you Kristen Cappy for pulling it all together. Ever since You Are (Not) Small by Anna Kang and Christopher Weyant came out in 2014, I have been a big fan of the book and each of the following companion books. Recently, I learned that there would be a fourth book in the series. The latest book by the creative team of Kang and Weyant looks at changes in friendship. How do you introduce a new friend into the existing friendship pair. When you’re friends, sometimes three’s a crowd and sometime it is just right. Two fuzzy friends are having a fun playdate when a new pal hops in. As the day continues, each friend feels left out at times. It isn’t so easy to figure out how to act when everything seems to change. With humor and heart, the beloved characters from Theodor Seuss Geisel Award winner You Are (Not) Small navigate a friendship triangle as only they can. I am excited to say that this may be one of my favorites of the series. I can really see young children connecting with our fuzzy friends and the challenge of welcoming in a new friend. I look forward to sharing more when we get closer to the release date. Mark your calendar. We Are (NOT) Friends will be out on May 1, 2019. About the creators: Anna Kang and Christopher Weyant are the creators of Theodor Seuss Geisel Award winner You Are (Not) Small as well as series titles That’s (Not) Mine, I Am (Not) Scared, and We Are (Not) Friends. They also wrote and illustrated Eraser, Can I Tell You a Secret?, and Will You Help Me Fall Asleep? Christopher’s work can also be seen in The New Yorker, and his cartoons are syndicated worldwide. This husband-and-wife team lives in New Jersey with their two daughters and their rescue dog. Visit them at www.annakang.com and www.christopherweyant.com. Though I love many of Melissa Stewart’s books. one of my favorites is Feathers: Not Just For Flying. When I heard about a companion book, I selfishly wanted it to be released immediately. Yet, writing and illustrating and publishing takes time. I might want to wish for a book to be released quickly but honestly, I want an author or illustrator to do their best work and if that means waiting, then I wait. I am excited to share that the creative team of Melissa Stewart and Sarah S. Brannen are back with their companion book, Seashells: More Than a Home. When I first saw the cover of the book, I wanted to reach out and touch the picture. I almost expected to be able to feel the sand on the cover of the book. Young naturalists discover thirteen seashells in this elegant introduction to the remarkable versatility of shells. A dual-layered narrative highlights how shells provide more than a protective home. The informative sidebars underscore characteristics specific to each shell. Elegant watercolor illustrations create a scrapbook feel, depicting children from around the world observing and sketching seashells across shores. Stewart is a master at crafting engaging text. I always feel like each and every word is chosen with care to communicate content but to also draw readers in and keep them reading. Seashells: More Than a House is another excellent example of Stewart’s skill in writing for young readers. I look forward to sharing this with students and utilizing the book as a mentor text for writing. Congratulations to Melissa and Sarah. Seashells: More Than a Home was selected as a Junior Library Guild pick. Now mark your calendar for April 2, 2019 so you won’t forget when it comes out. Back in December 2017, I did a guest post with Seth Fishman about his book A HUNDRED BILLION TRILLION STARS. You know I really like a book when I keep including it on lists or through recommendations, blog posts, and in special posts about math and science books. So, when I was invited to do a cover reveal for Seth's upcoming book POWER UP: YOUR INCREDIBLE, SPECTACULAR, SUPERCHARGED BODY, I definitely said "yes". 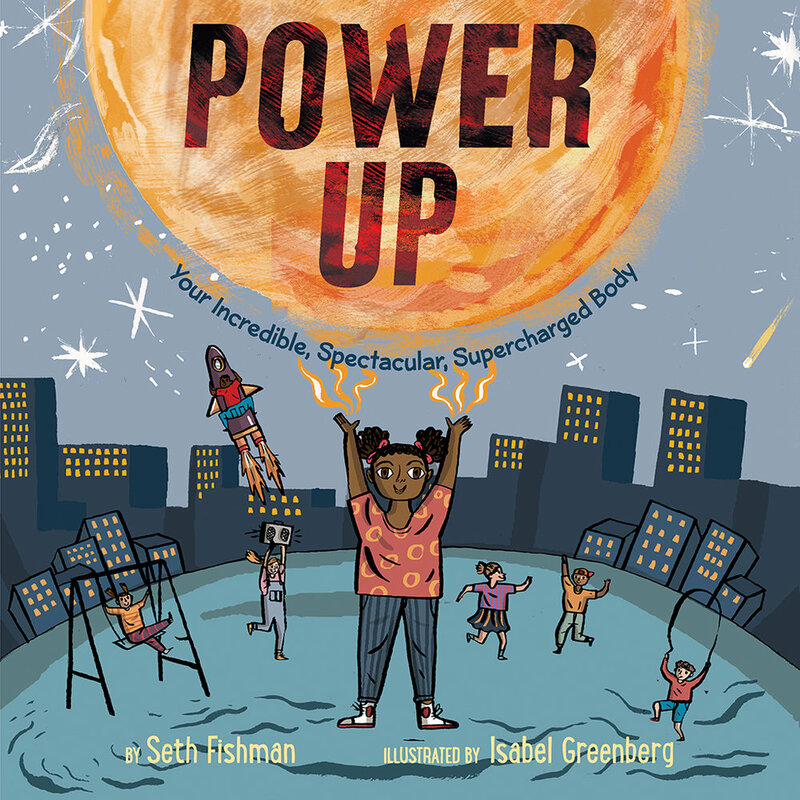 "Power Up is a follow up to Isabel and my first picture book, A HUNDRED BILLION TRILLION STARS, but instead of looking at big numbers in the world all around us, the book turns inwards, to the amazing things our bodies can do, both literally and theoretically. For me, the book is just as much about empowerment as it is about fun facts, and I hope readers enjoy and gather as much inspiration as information when reading the pages." Don't you love the new cover? I know that I am excited to see the final version of this book. Mark your calendar for March 19th or pre-order it on IndieBound or Amazon or Barnes & Noble. 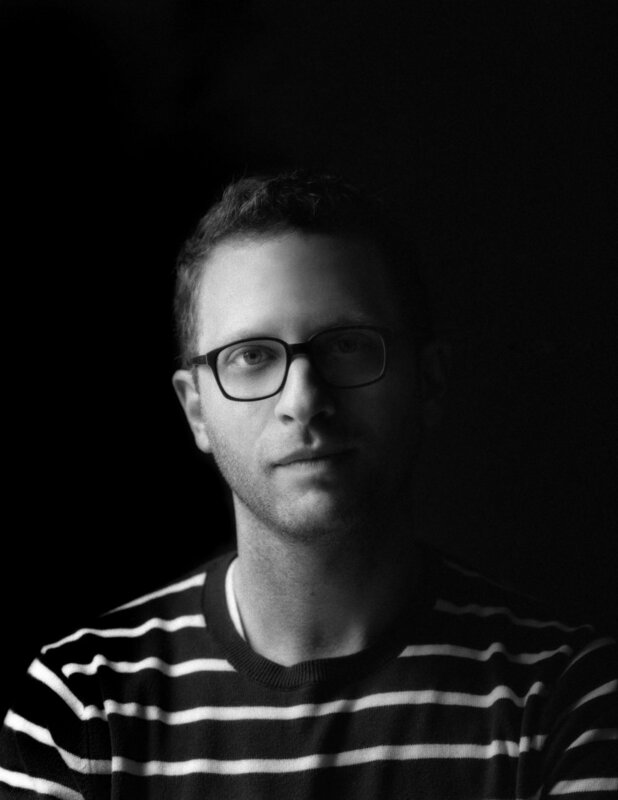 About the author: Seth Fishman is a native of Midland, Texas (think Friday Night Lights), and a graduate of Princeton University and the University of East Anglia in Norwich, England. He spends his days as a literary agent at The Gernert Company and his nights (and mornings) writing. He is the author of two young adult books, THE WELL'S END and THE DARK WATER, and the picture book A HUNDRED BILLION TRILLION STARS, which won the Mathical Book Prize and was named a Boston Globe/Horn Book Award Honor. He lives in LA with his wife and son. About the illustrator: Isabel Greenberg is a London-based illustrator and writer. She studied illustration at the University of Brighton and has done work for The Guardian, The National Trust, and The New York Times. 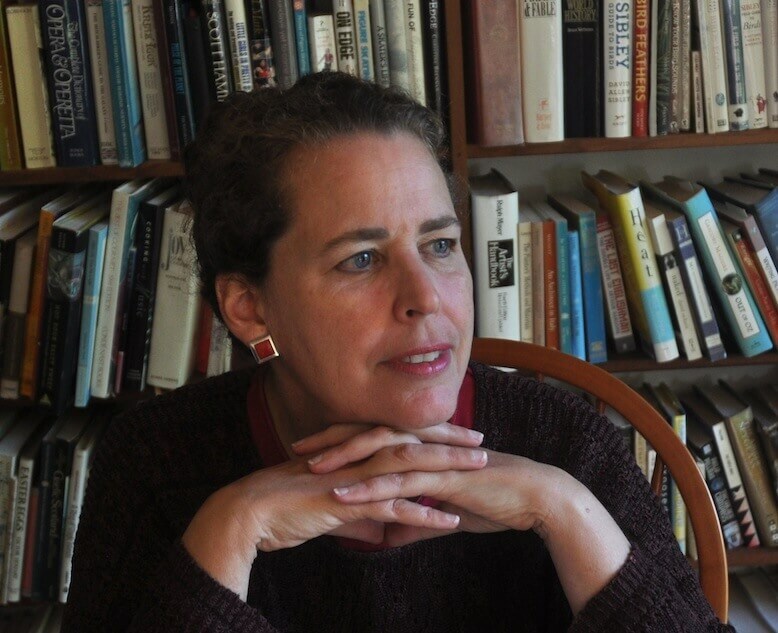 Greenberg is the author and illustrator of two graphic novels for adults, The Encyclopedia of Early Earth, which won the Best Book category at the British Comic Awards, and The One Hundred Nights of Hero. Sometimes a request comes and you are honored to be the one asked. 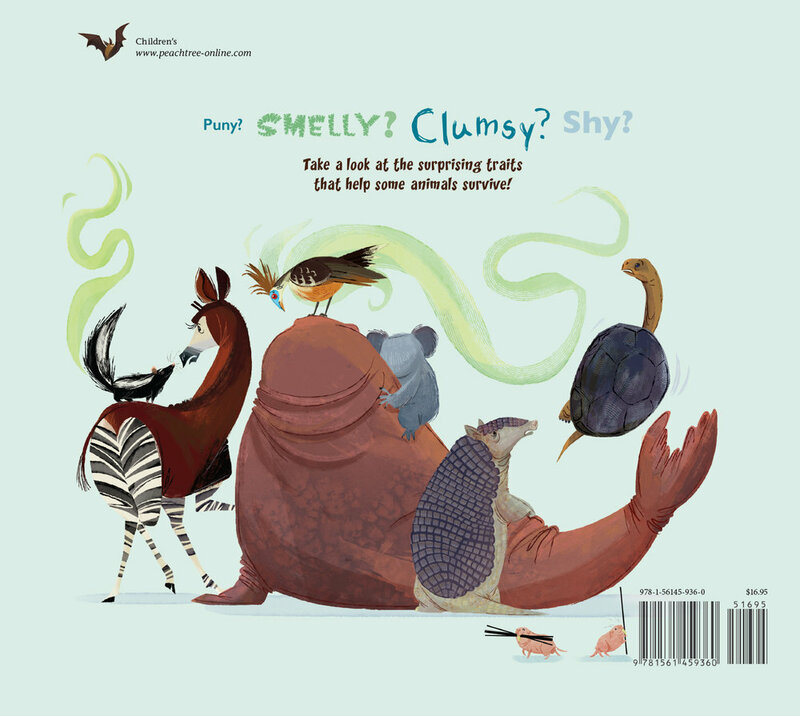 I am excited to be able to host the cover reveal for author, Melissa Stewart's 2018 title - Pipsqueaks, Slowpokes, and Stinkers: Celebrating Animal Underdogs (Peachtree Publishers). I had the opportunity to read a very early copy of the book and I love it. 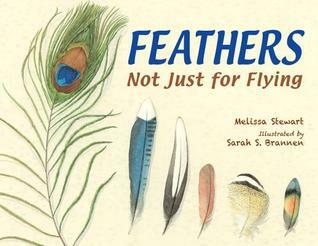 Melissa uses her skill as a writer, understanding of the animal world, and knowledge of what children will love to create a fabulous new book that you need to add to your "list of books to read". Thank you Melissa for sharing the cover of your upcoming book and telling us a little about it. Let me turn the blog over to Melissa for her thoughts on the cover and ideas behind the book. Okay, now here's the back. It's just awesome right? Stephanie Laberis is crazy talented! The animals she creates are scientifically accurate and a whole lotta fun. Her style is absolutely perfect for this book. children who might be facing something similar right now. I was a clumsy, uncoordinated, unathletic kid, so the western fence lizard is kind of my hero. See how its “weakness” helps it catch prey? Let’s face it. Eating is pretty important if you want to stay alive, and this lizard has come up with a completely unique way to getting the job done. Everyday across America, children get picked on for being small or slow or shy or overweight or clumsy, but sometimes these perceived flaws turn out to be a core part of what makes them successful adults. Using examples from the animal world, I encourage children to flip their thinking, and to be kind to one another. Thank you Melissa for stopping by and sharing your new cover and a few thoughts on your upcoming book. Illustrator Bio: Stephanie Laberis is a character designer and Illustrator who specializes in creating art for animation and children’s publications. She has illustrated several picture books, including My Little Golden Book of Sharks and Grumpy Cat ABC Book. She lives California. Visit her website at www.stephlaberis.carbonmade.com.